Multiple card attempts and usage of discarded cards are some of the major cause of freezes in the bus e-ticketing system. 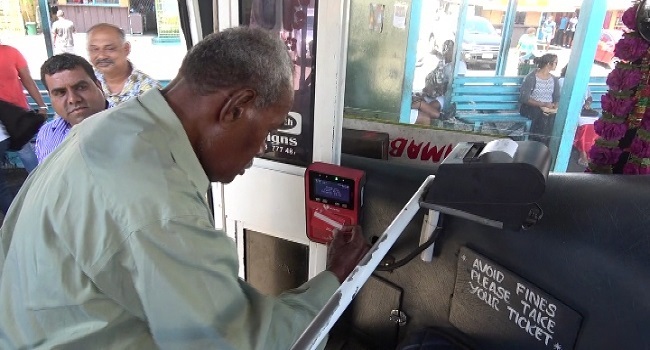 Lautoka’s Khan Buses Limited Director, Mohammed Naved-Khan says with their close collaboration with Vodafone, they have managed to address the issues of freezes in all their buses e-ticketing machines. Naved-Khan says they are also working with Vodafone to try and shorten the reboot time of the system in an effort to ensure the flow of bus services to commuters.